Time up days are the days the animals are scheduled to be euthanized. Owner surrendered dogs are the first to be euthanized when we run out of room..
We have transport available to the northeast…just ask! If you are a rescue and you CANNOT TAKE heartworm positive dogs, we need to know in advance. We do not test them for heartworms until they go to be vetted, so please let us know if you can’t take the dogs that are heartworm positive. Thanks! Due to the overwhelming number of phone calls we receive each day from those of you who want to save lives, we kindly request correspondence by e-mail. 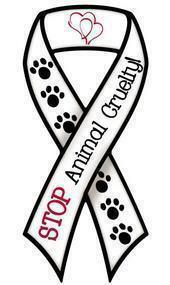 Thank you for all you do save animals!